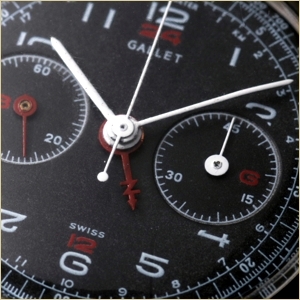 Upon its release in 1943, the Gallet MultiChron Navigator chronograph was one of the most advanced and complex multi-function “tool watches” ever created for professional use. 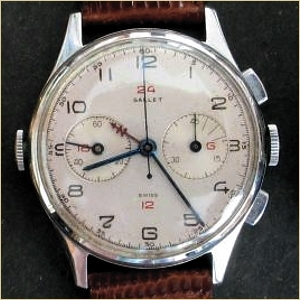 Designed to fill the many timekeeping and time recording requirements of pilots, navigators, and explorers, the Navigator was the world's first wrist chronograph that simultaneously displayed both 12 and 24 hour time. 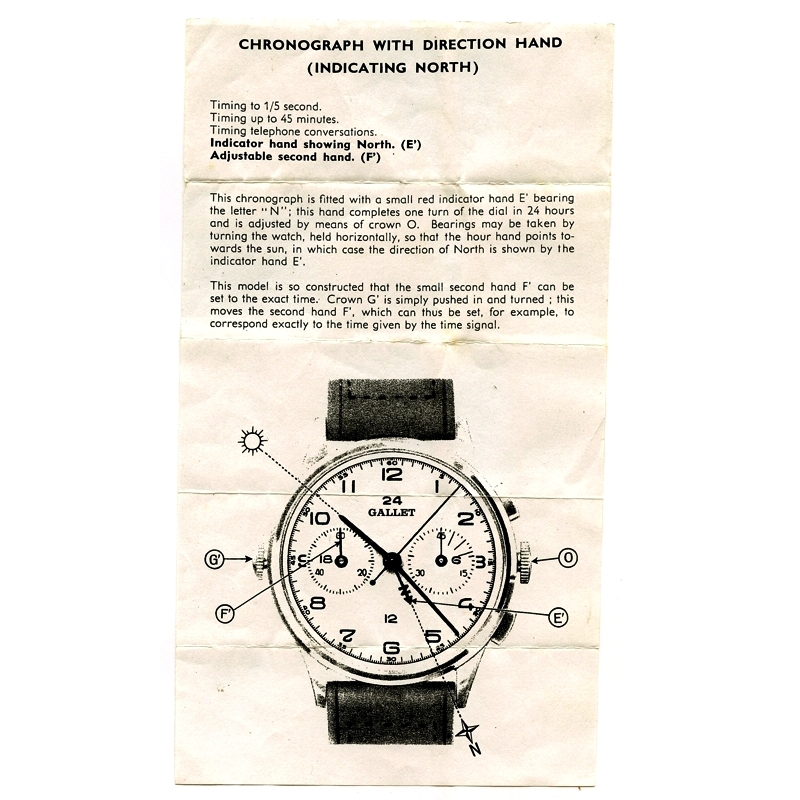 The additional 24 hour or "North" hand made it possible to also calculate compass directions. 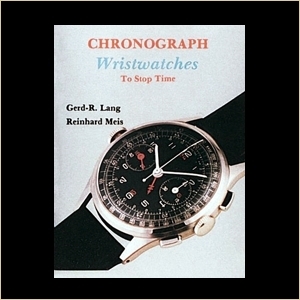 An additional winding crown located at the 9 position stopped (hacked) and adjusted the continuous second hand, allowing for split second synchronization. This feature in particular resulted in the watch's populararily with both military and civiliam paratroopers. 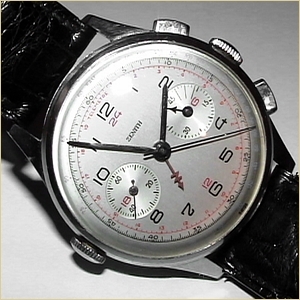 Due to the higher cost of this complicated specialty timepiece, sales of the MultiChron Navigator were very limited. 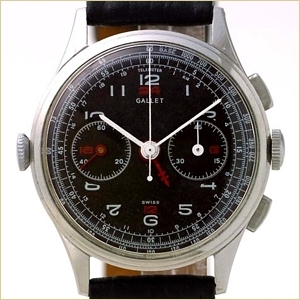 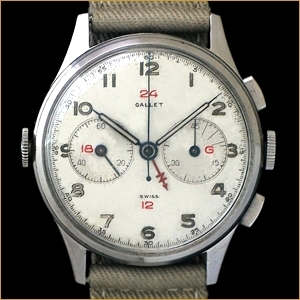 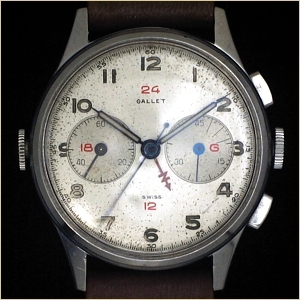 As a result, this unique watch is now a highly desirable item for the advanced collector and one of the rarest of all Gallet's 20th century professional-use chronographs.